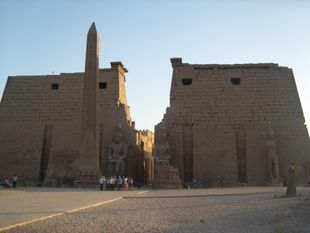 Some say that Luxor is an Archaeologists delight! 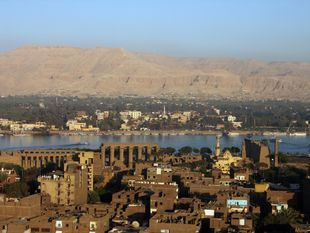 Luxor is a City in Egypt known for being steeped in both history and culture, and as a great holiday location. Even til today Archaologists from around the world flock to see the history and mystery this city provides. And still the Egyptian Archaologists continue to find more and more undiscovered relics hidden for thousands of years! 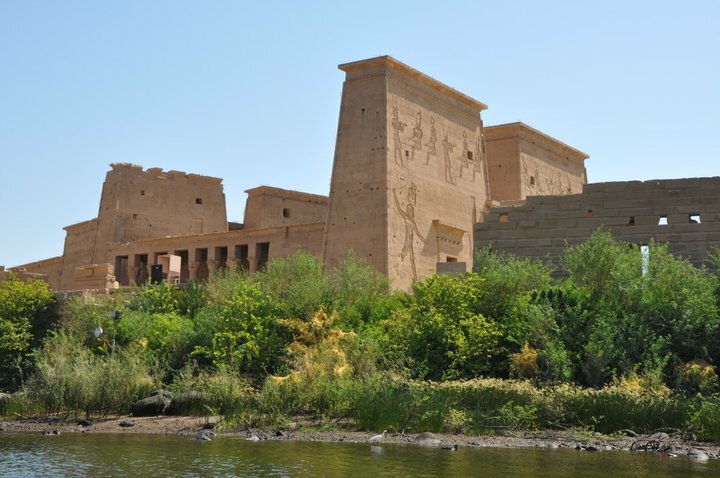 Right in the city, on the East Bank of the Nile, stand two amazing Temples! 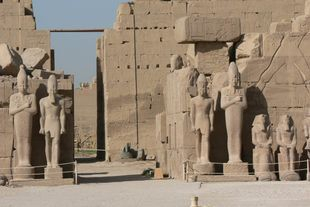 Luxor Temple was known as “Ipet resyt,” (Place of the Seclusion of Amun-Re). 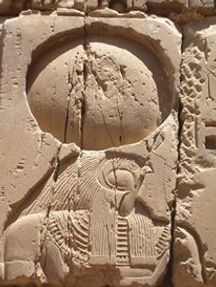 It was dedicated to the Theban Triad of Amun-Re, his wife Mut, and his son Khonsu. 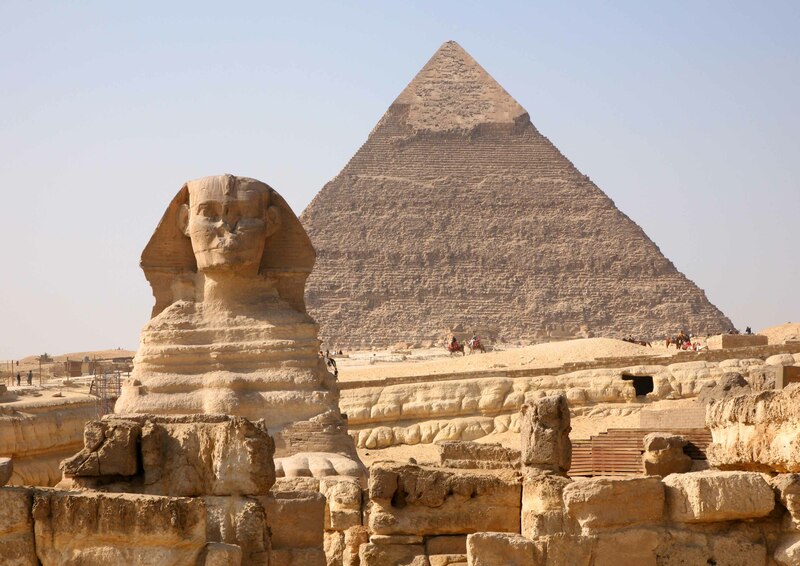 When visiting this temple, ask your Egyptologist to show you the modern day Mosque which was built at the top of the excavation, unknown to the builders what lay beneath. 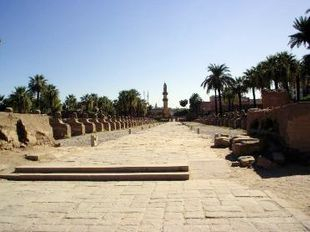 At one point in time, this temple was directly connected to the Temple of Karnak by an avenue lined, with human-headed sphinxes, on either side. 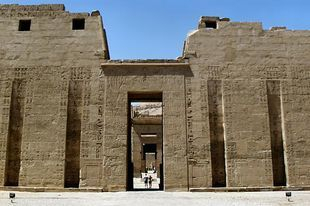 Karnak Temple, was known as “Ipet-Issut” (the sacred place) and is the amalgamation of three main temples, a number of smaller temples, and a few outer temples. It took an amazing 1300 years, for generations of builders, to complete this massive complex, and it covers a huge area of 247 Acres! 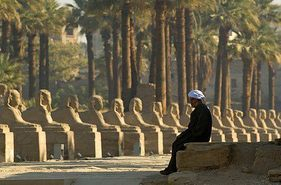 One of the most magnificent of areas in Luxor is the West Bank of the Nile, filled with history and mystery the West Bank of the Nile is the home to the famous Valley of the Kings where you can visit the Tomb of the young Pharoah Tutankhamun, set amongst many other tombs of the Pharoah’s. 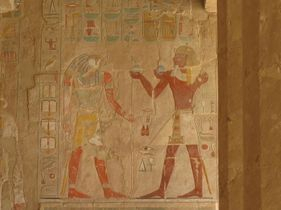 View the immaculately detailed art work and heiroglyphics hidden for thousands of years, but still as clear and colourful as the day they were painted. 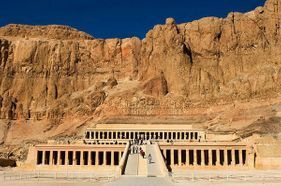 Also on the West Bank is the outstanding Temple of Queen Hatshepsut, a Queen renowned for proclaiming herself King and for her powerful rule for over 20 years. Set on the West Bank of the Nile, is the magnificent mortuary temple of Queen Hatshepsut, the famous 18th Dynasty Pharaoh. Cut out of the rock at Deir el-Bahri and known as “Djeser-Djeseru” Hatshepsut Temple is an outstanding feat of Architectural magnificence, and is definately one of the best of Luxor’s Tourist Attractions. This magnificent temple looks, from a distance, like a 21st Century modern visitors centre, when it is actually a magnificent feat of architectural and engineering achievement. 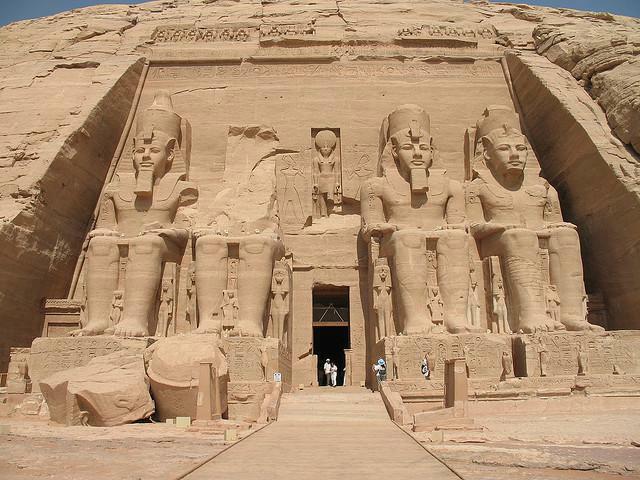 And, what about the famous Giant Statues of the Colossi of Memnon. 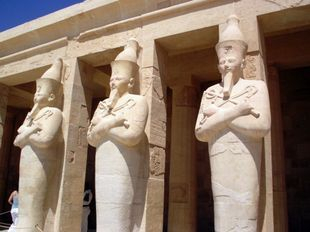 These statues of Pharaoh Amenhotep III have stood for the past 3400 years in the Theban necropolis, across the River Nile from Luxor. 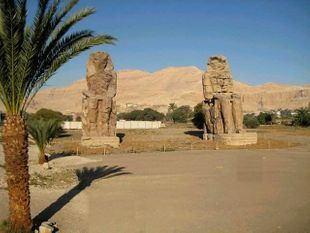 The Colossi of Memnon, known by local Egyptians as el-Colossat or es-Salamat consists of two huge stone statues of Amenhotep III. Sadly, these magnificent statues are all that remains of the mortuary temple that Amenhotep III had built in Thebes in the 18th Dynasty. 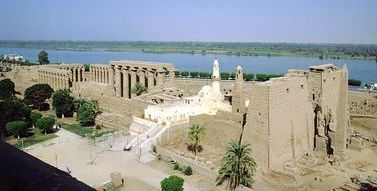 Another magnificent temple, not always on the tourist’s bucket list, is Habu Temple. 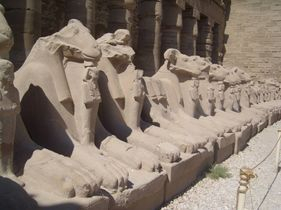 Located on the West Bank of the Nile in Luxor, Medinet Habu, is by far one of the best temple complexes in Egypt. 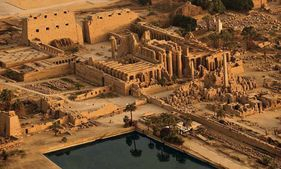 This area was one of the most earliest known in the Region, associated with the worship of Amun, indeed the Female Pharaoh Hatshepsut built a small temple on the site and dedicated it to Amun. 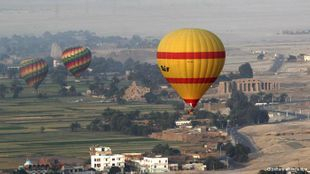 And, if you get a chance you should consider taking a Hot Air Balloon Ride over Luxor, where you can view the East and West Bank of the Nile and get the most magnificent of photo opportunities. Contact Us to book your tours of Alexandria, our highly skilled qualified and licensed Egyptologists will make sure that you will not be disappointed!